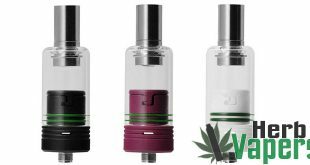 Here’s another fantastic atomizer by Seego, the Vhit Reload attachment is perfect for those vapers who already own batteries with an eGo/510 threaded connection. 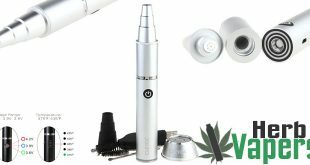 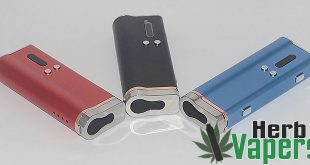 The Seego Vhit Reload completely disassembles for easy cleaning, and includes 3 coils, and each have their own specific use to get the best customized vape. 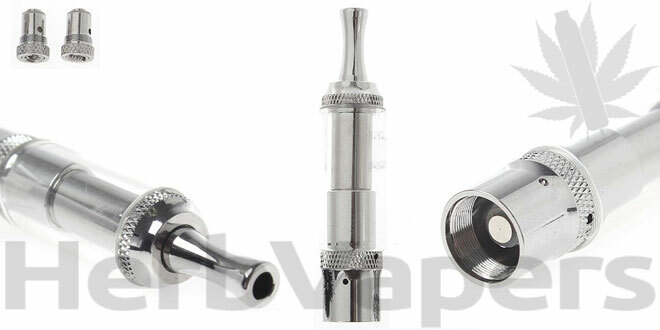 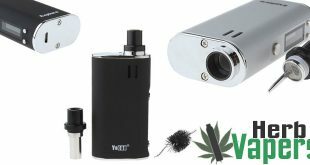 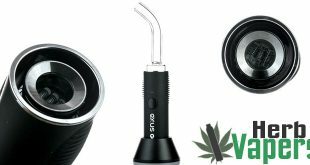 The Seego Vhit Reload is a great vaporizer for anyone who loves to vape waxes and concentrates. 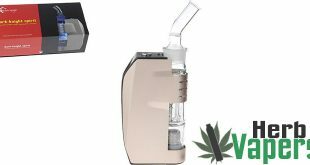 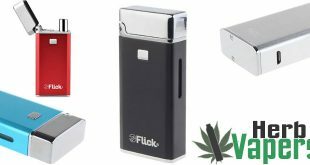 While you can use this for dry herbs, you will get some combustion without a glass screen, but when using waxes and concentrates you’ll get a true vape from this. 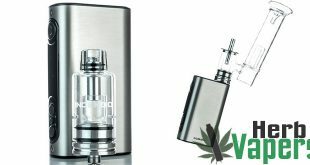 For less than 9 bucks this Seego Vhit Reload atomizer is an absolute steal!